Shonda Rhimes is up and leaving ABC and moving her creative powers over to Netflix! Which is a big blow to Disney, considering the collective of shows she's produced for Disney/ABC! 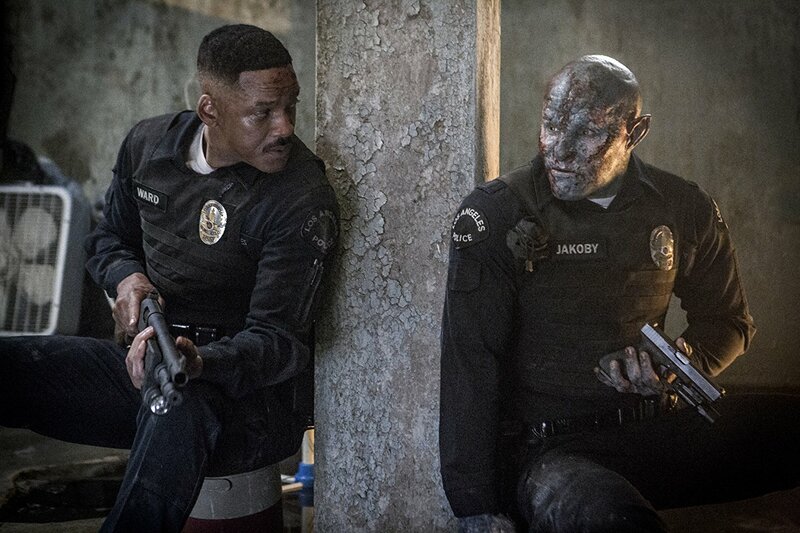 Netflix liked how many people tuned in to their original movie Bright, starring Will Smith. So much so that they're already ordering a sequel to the fantasy film. But with on exception... They're leaving script writer Max Landis out of this one and letting David Ayer write the sequel. Which kind of has some folks worried, considering Ayer was the script writer for Suicide Squad. Hopefully there's more executive control over his talent and the Bright sequel will stay on the right track. Don't forget that the older series, Murder She Wrote, is now on WGN America starting on January 1st. The network acquired the rights to do this, so tune on in and enjoy!